Wow, where has the time gone? I can’t believe it is Christmas in just a few days.I guess the old saying is true, ” Time Flies When You Are Having Fun!” I have had a great time this year with all of my wonderful students. 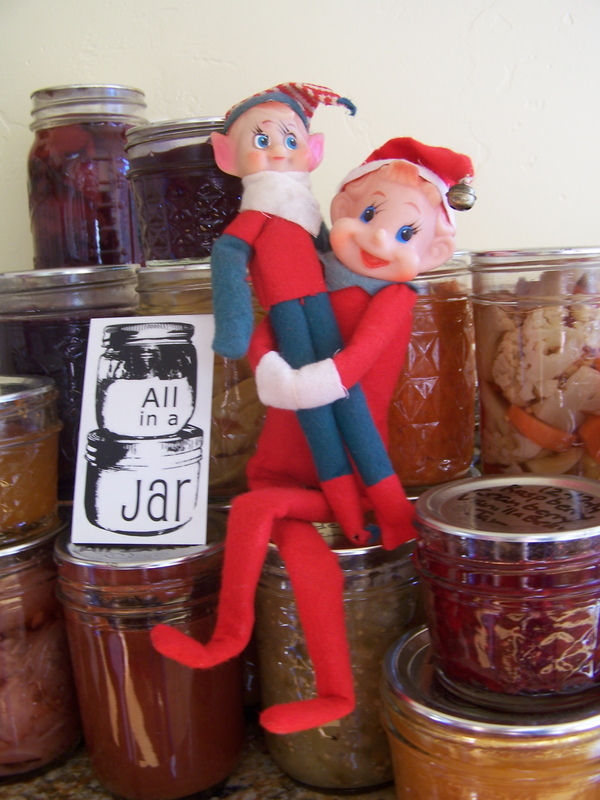 We have done everything from canning, making sausages, barbecue classes, fermenting, pressure canning, to baking. With all the interest in how I make my short bread, pie crust and cream puffs, I thought I’d adventure towards the oven. It has been a very yummy year! I have asked students what they would like me to teach next year and have gotten a few answers like, mustard recipes, fermenting, vegetable stock, and more delicious baked goods. I know this is a super busy time of year, but I just wanted to Thank You for all your support this past year. Some of you have brought friends and family to classes to help my business grow and I appreciate all the support.